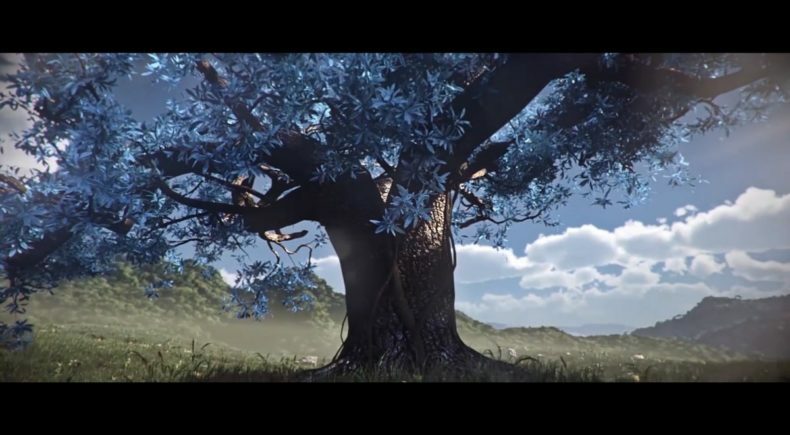 A fantasy short film with a critical point of view about the horrible situation in Syria. "this is the first episode of my episodic film and I'm going to make the next three episodes. in this film, you will see a container and the story of the container will be told in the second episode"